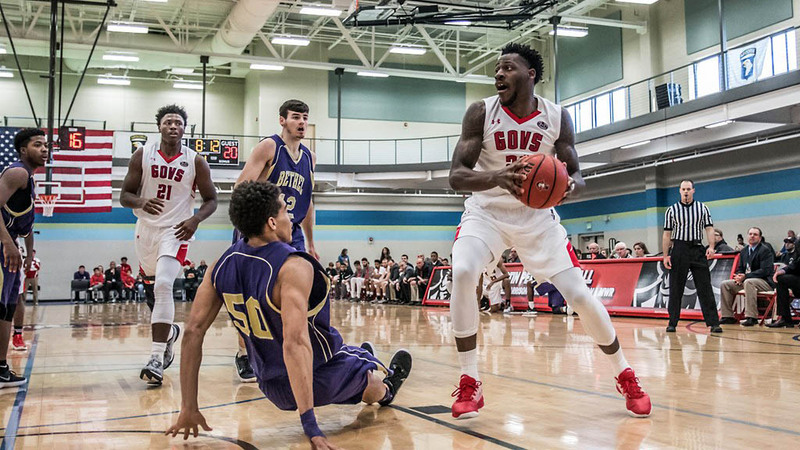 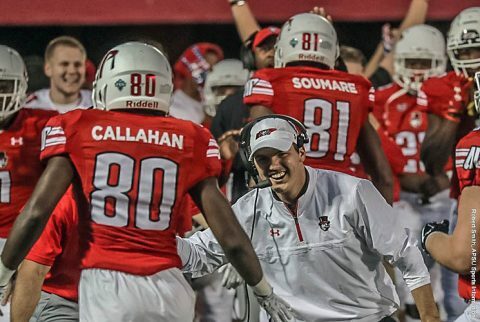 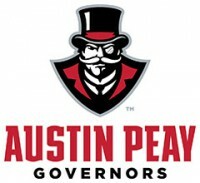 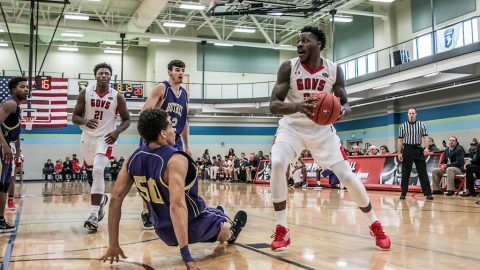 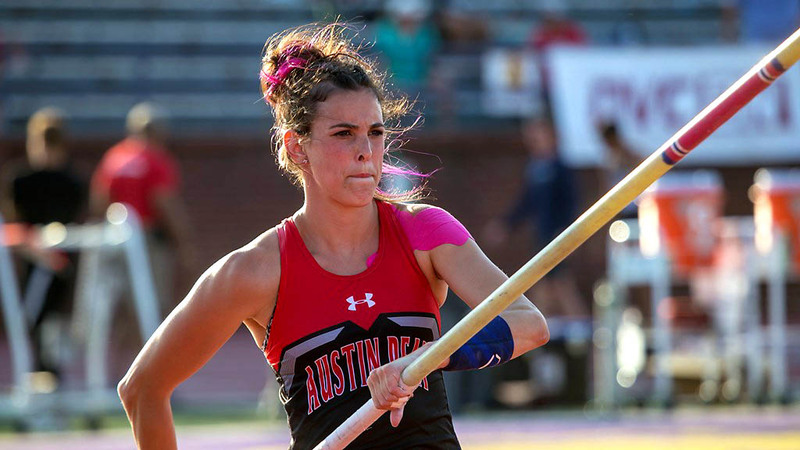 June 2018 Archives - Clarksville Sports Network - Clarksville Tennessee's most trusted source for sports, including Austin Peay State University. 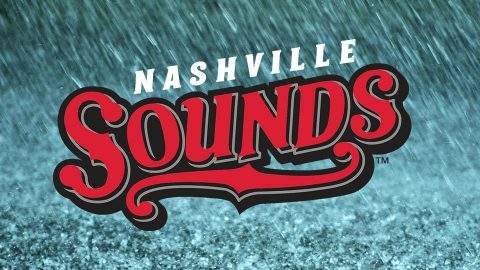 Nashville, TN – Nashville Sounds infielder Nick Martini and right-handed pitchers James Naile and Bobby Wahl have been named to the Pacific Coast League All-Star Team as announced by the league today. 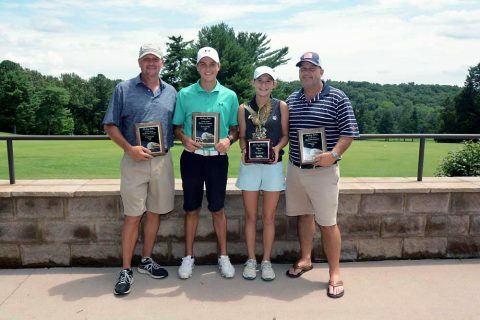 All three were selected as reserves by the PCL office. 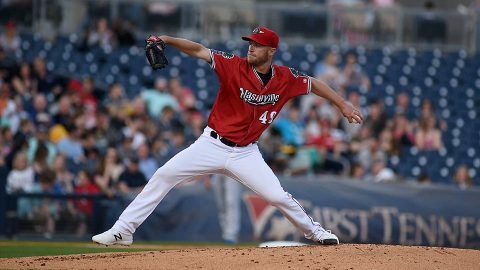 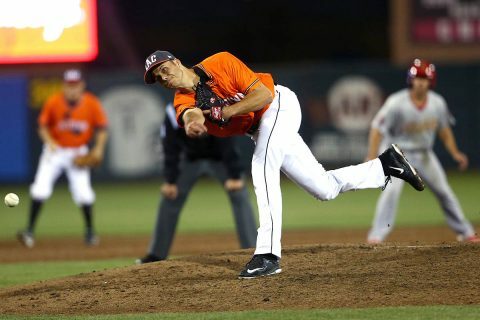 Round Rock, TX – For a second consecutive year, Austin Peay State University alumnus Tyler Rogers, a relief pitcher for the Sacramento River Cats, has been named to the Triple-A All-Star Game which will be held July 11th at Huntington Park in Columbus, Ohio. 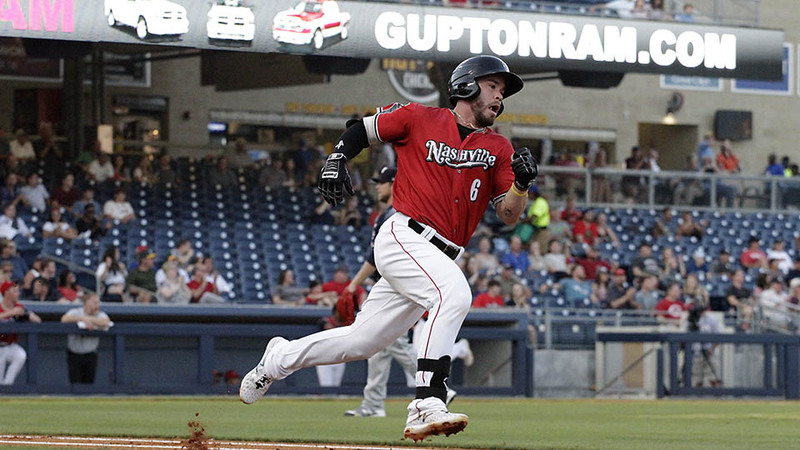 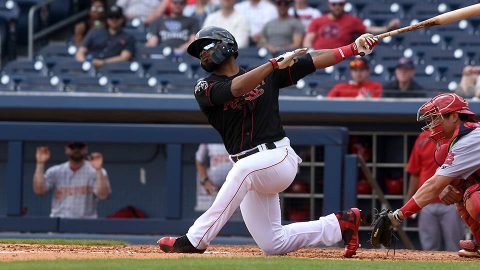 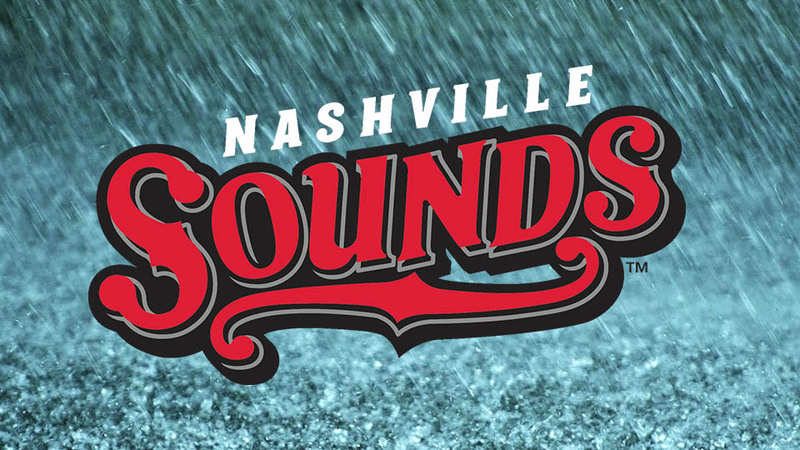 Oklahoma City, OK – The Nashville Sounds came from behind in the ninth inning to defeat the Oklahoma City Dodgers 10-9 and complete the four-game sweep. Beau Taylor’s four-RBI effort spurred the comeback win for the Sounds as the two teams combined for 19 runs on 28 hits and five lead changes.